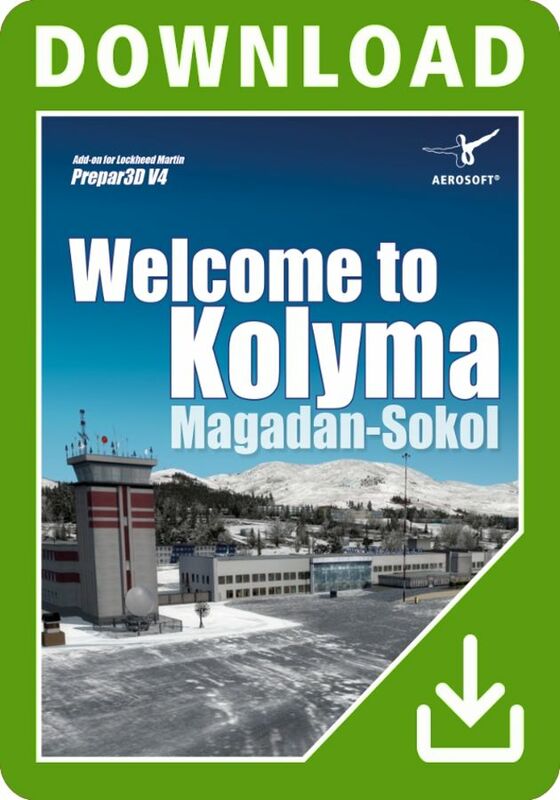 Magadan-Sokol is the largest international airport in north-eastern Russia and the only one serving as a node for transporting passengers and goods. 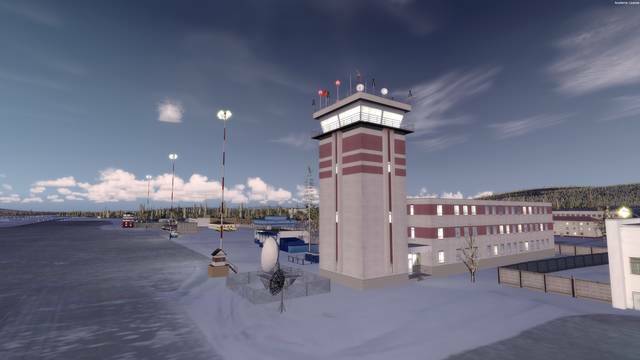 Experience this highly detailed implementation for P3D including photorealistic seasonal textures, hand placed, realistic 3D objects and realistic night lighting. 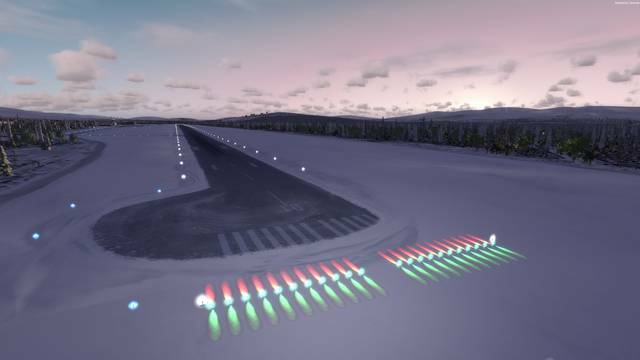 Another feature of this add-on are the custom runways and taxiways made with real elevation changes, making the approach to this airport a very special experience. 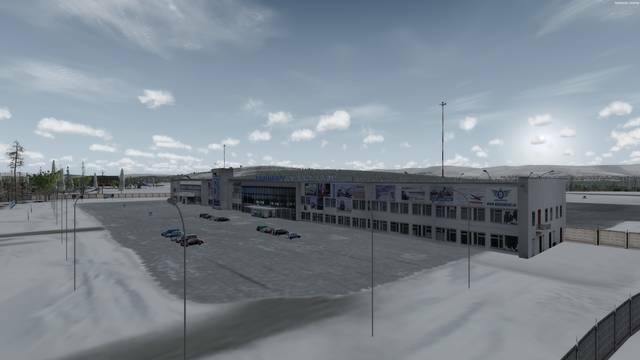 Magadan is a harbour city in the far east of Russia. 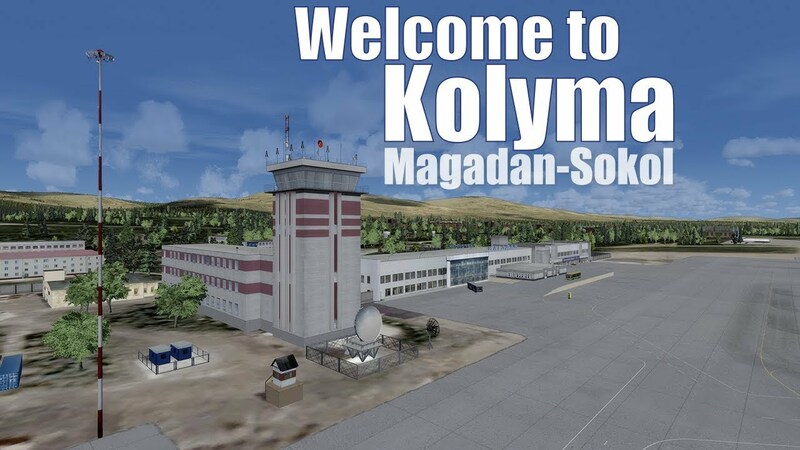 The administrative centre of Magadan Oblast forms the municipality 'City of Magadan' with a population of 93,000. 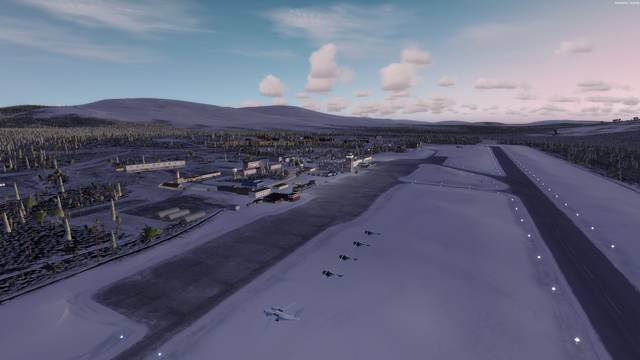 It is situated around the hills on the shore of the Tauisk Gulf in the Okhotsk sea, on the isthmus connecting the Staritskogo Peninsula with the mainland between the bays of Nagaev and Gertner. The region is known for its harsh climate with short summers and times of white nights. 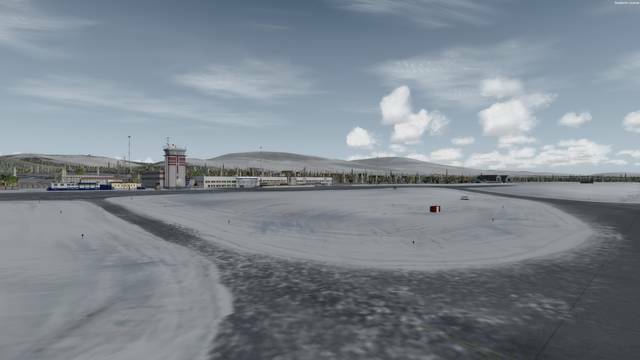 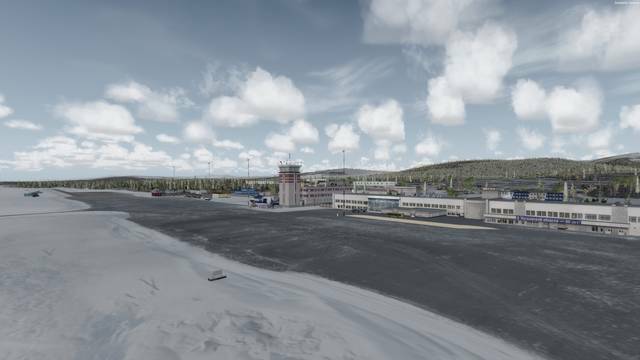 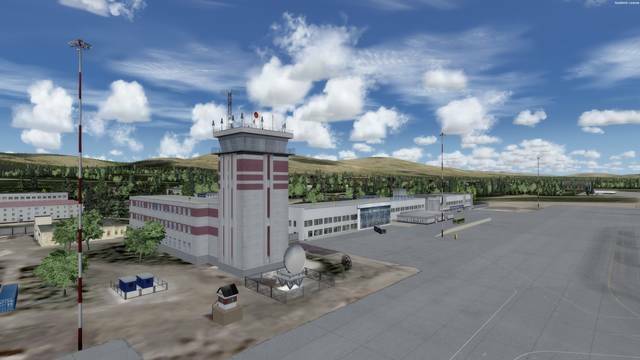 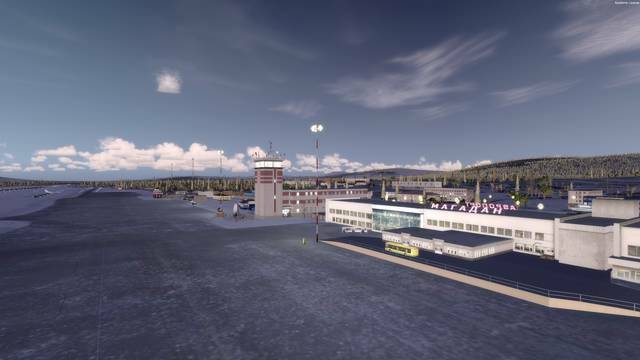 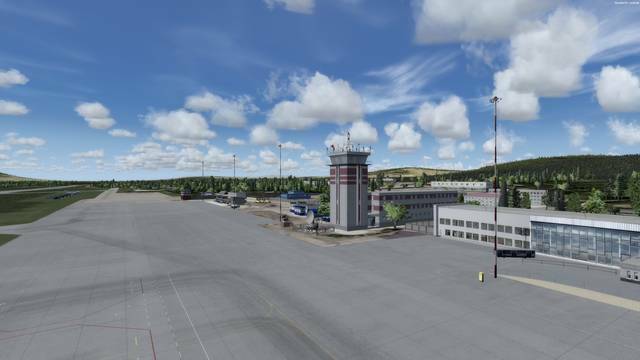 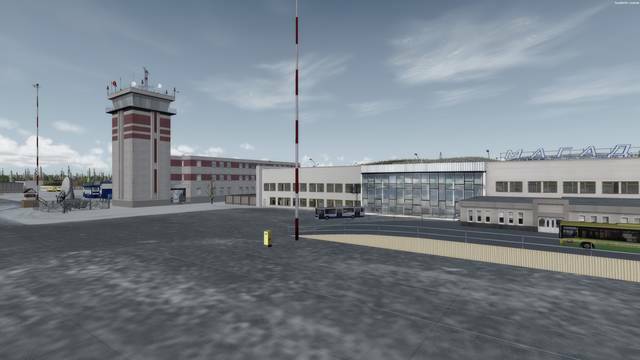 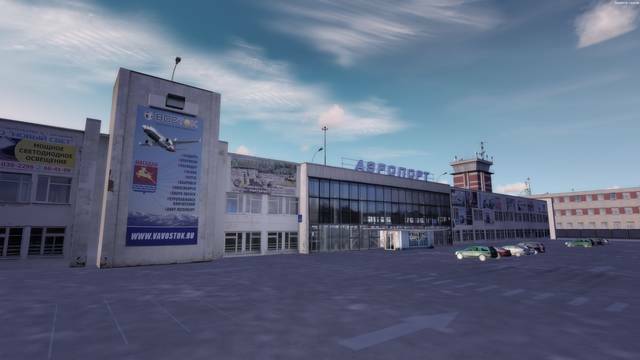 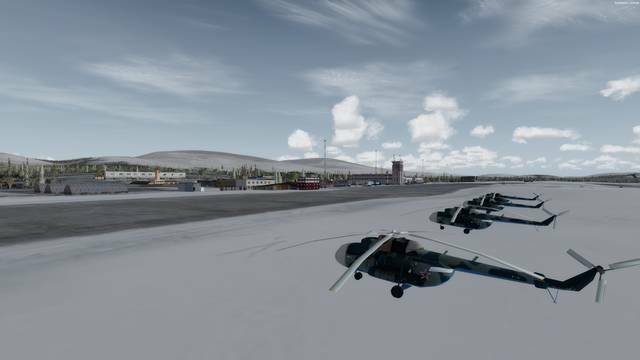 This P3D v4 scenery of Magadan-Sokol airport (UHMM) in north-eastern Russia features photorealistic seasonal textures, hand placed 3D objects, realistic night lighting and custom runways and taxiways with accurate markings and the correct elevation changes. 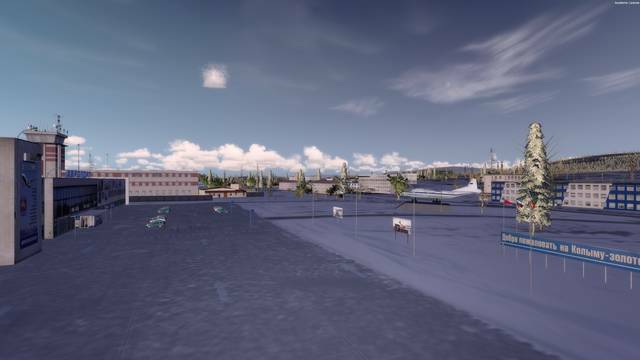 Three different ground texture resolutions are available so you can optimise your frame rates and memory usage.